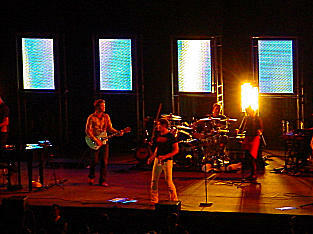 “South America and a-ha have had a long-lasting love affair, but it hasn’t always been the right time to go there. 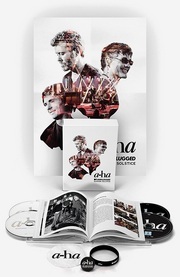 This is the right time”, a-ha manager Harald Wiik says about the upcoming concerts in a VG interview. He also says that this will be an early start of the next a-ha period, which also includes tours in other parts of the world and not least a new album. “The album is now scheduled for release on 19 June, but that may be subject to change”, Wiik reveals. He also confirms that several producers are involved on the new a-ha album, but it’s too early to mention any names. “There is lots of material in different versions, but the final selections have not yet been made”, he says of the song material.